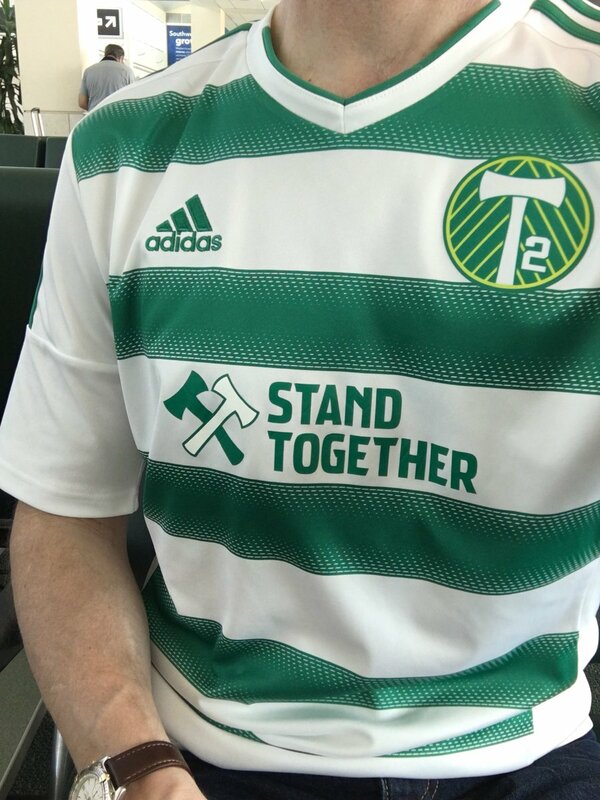 He worked with the Timbers youth academy. I don't think he is as good but he won't be bad. MLS Superdraft is next week and Timbers pick will go into the T2 squad which should help. PORTLAND, Ore. – The Portland Timbers 2 have announced the signing of Nigerian U20 international Akinjide Idowu for the 2016 USL season. Idowu’s signing is pending receipt of his International Transfer Certificate. 2 "Out of market games". As a season ticket holder this annoy's me as it may mean I wont make it to the games (Depending on where exactly they are played). 2 games in Providence Park which is ok but I prefer a snug Merlo field than a mostly empty PP. I really home the offer cheap beer and push those games and get more than 5k in the stadium. But live football is getting close. Timbers 2 looking at holding one of their "out of market games" in Boise Idaho. ok I'll bite...so why exactly would you do that??? I don't think there's much to worry about, the whole point of the "2" teams is to keep these guys close so they can learn and practice the same thing as the first team, so if/when they crack the 1st team it's a smoother transition. http://www.sportingkc.com/post/2016...rs-signs-2015-usl-rookie-year-kharlton-belmar We lost our Belmar! Dirty Rangers. We won a home game!!! S2 and Whitecaps 2 likely to leave USL. 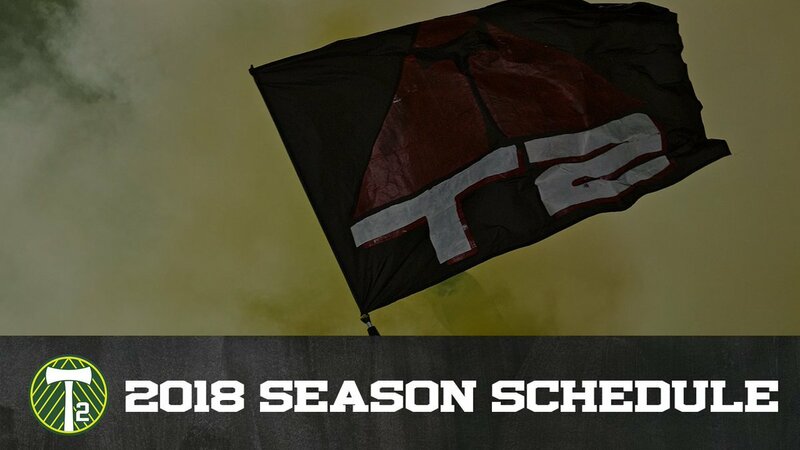 With the way the front office has treated T2 this season I doubt there will be a T2 next year and if there is we could be in Montrael attendance if we do, unless they actually invest in the team. Average attendance this season has been significantly lower than it was last year (1 game with lots of free tickets distorted that average figure). It's not the venue that's the problem, its that they replaced a pro reserve team with a semi-pro u23 team including letting go a bunch of promising talent, most notably Karlton Belmar. 1 season with Swope Park and he is going to MLS. Timbers had a lot of injuries around June and had to rely on a few T2 players who were barely better than PDL standard if at all. Maybe that's why this team is headed to Boise next year. 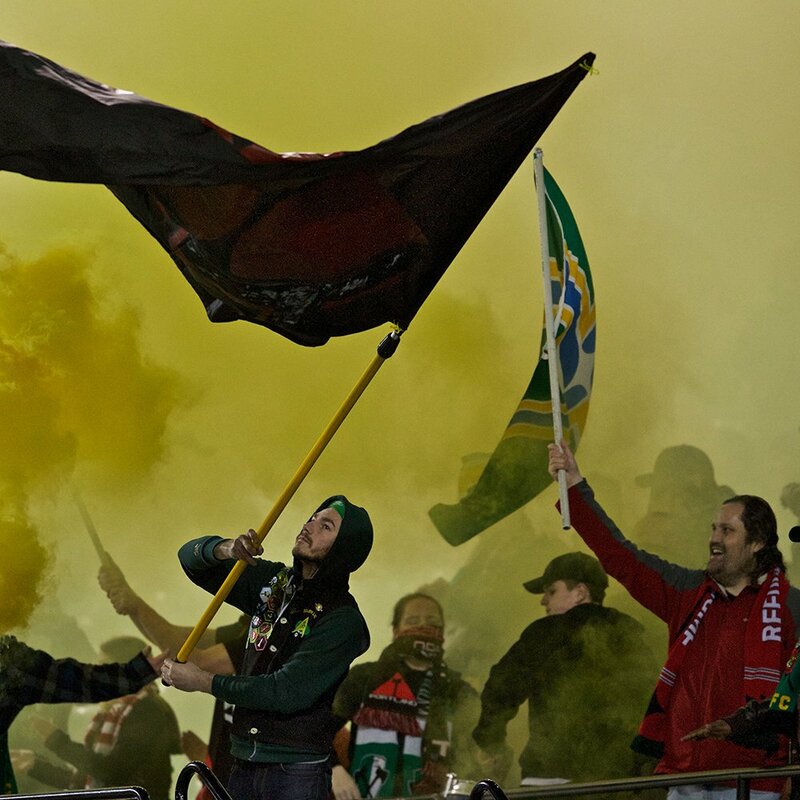 Lane United From Eugene OR want to eventually join the USL and are just building a stadium. That would be close to Portland (about 2 hour drive) and the 2nd biggest metro area in Oregon. They could also move to Boise (Much further away, like 5-7 hours) but Lane United might not be ready/might not work with Timbers. That would sure put a stamp on Oregon and Idaho as Timber country ! 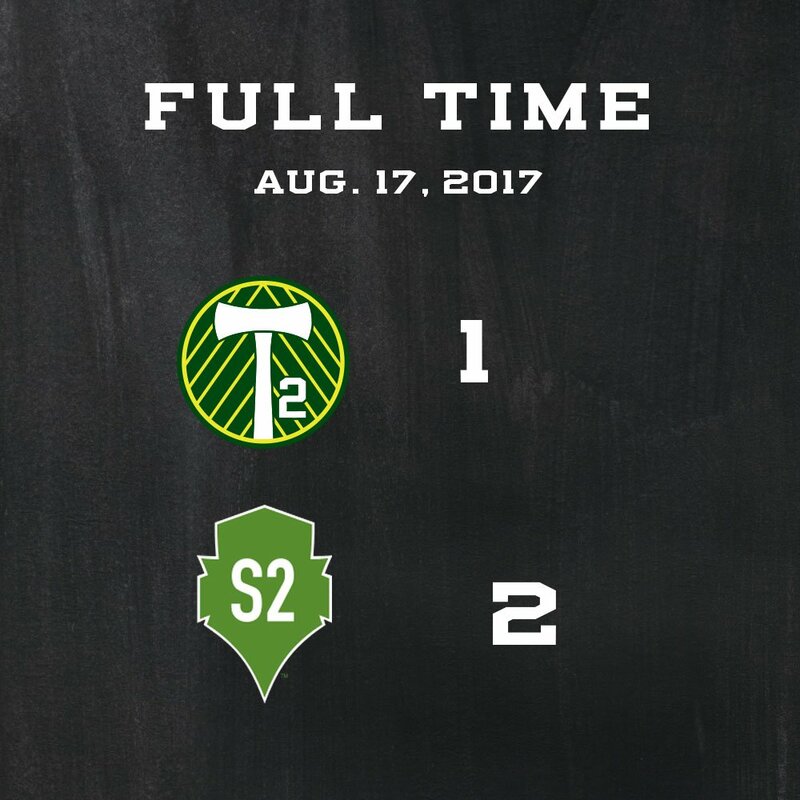 Timbers sold the PDL franchise to a group in Salem, Oregon and used the Timbers u23 name for 2017 but might re-brand before 2018. Timbers trying to cut costs of development, They would rather someone bought the USL franchise as they have no interest in it anymore. Lane United could probably beat T2 right now also. I could see if D3 comes west, maybe LAFC affiliating at that level and then having a PDL-u23 team in the Southern California area as there some existing teams maybe that would work with them. LAFC already has the starting of an academy to fit under the PDL level. The D3 piece all over the country will be interesting to watch as it unfolds. 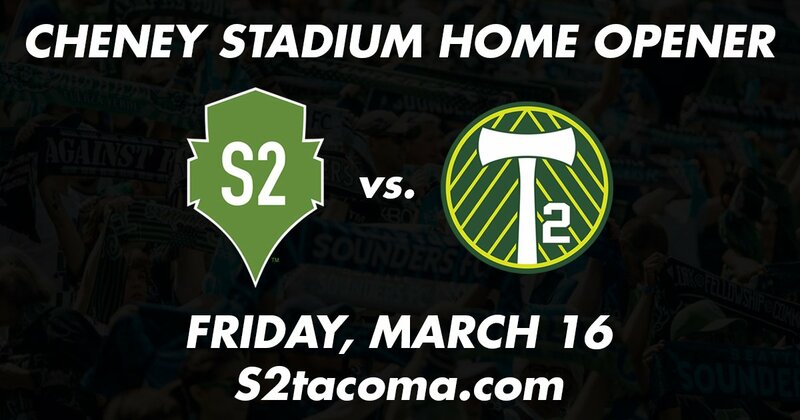 coming to Cheney Stadium on Friday, March 16. 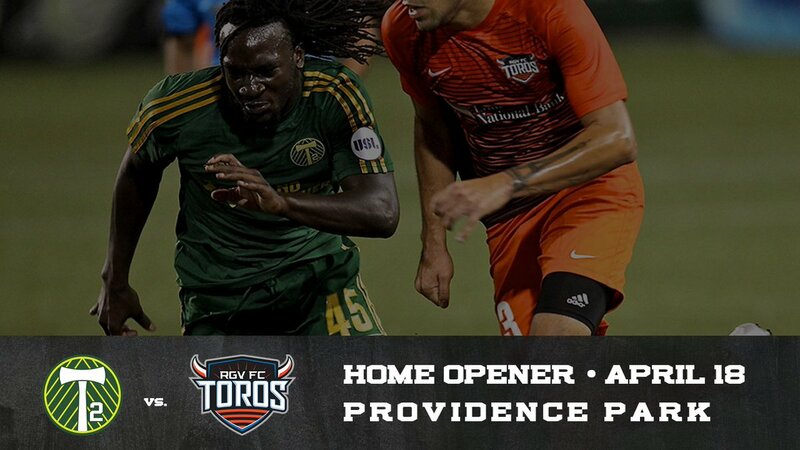 RGVFC visits April 18 at ProvidencePark_ for our 2018 USL home opener. the club will host nine of its home matches at Providence Park, while playing eight home matches at Merlo Field on the campus of the University of Portland, including the team’s home opener on April 18.
hipityhop and Owen Thornhill repped this. Merlo was much more fun, we also used be competitive.